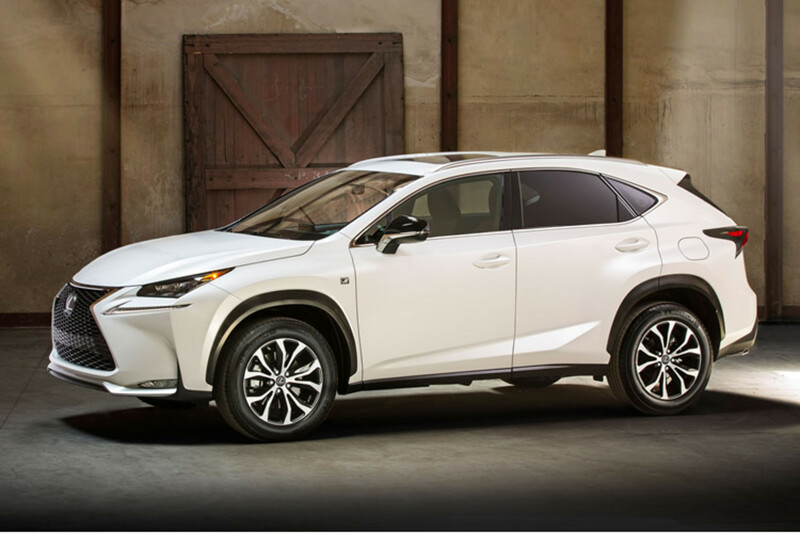 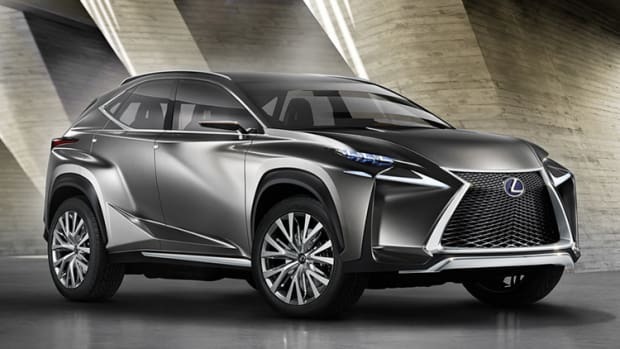 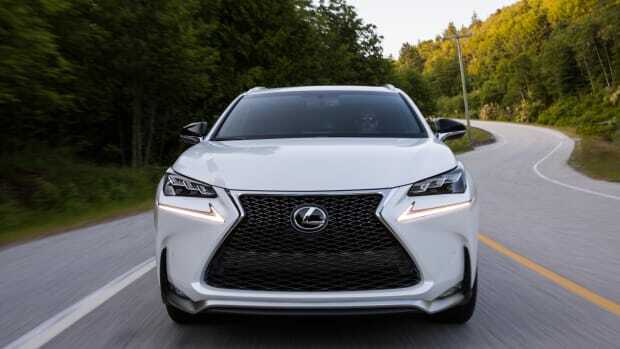 While it&apos;s not the crazy, angular Decepticon that the concept was, the new Lexus NX brings a new look to the segment with its jagged lines and imposing presence. 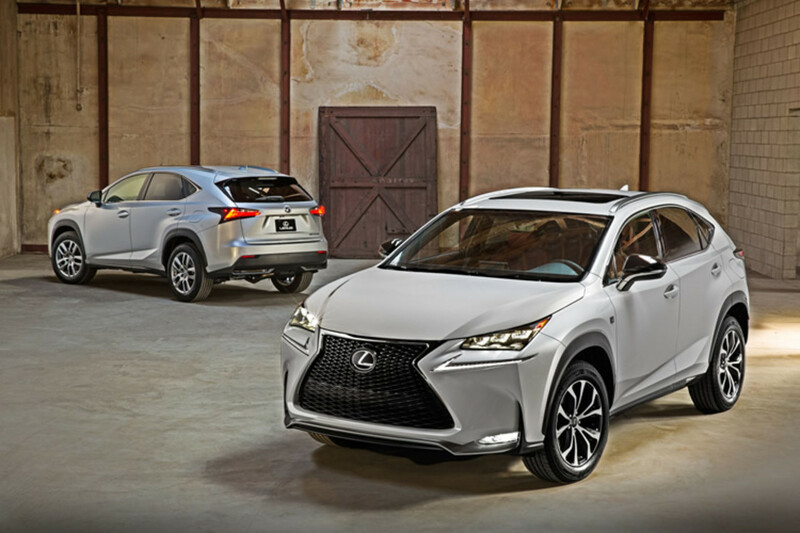 The brand&apos;s first compact crossover will feature two powertrain options in the US: a 2.0L gas turbo or one with Toyota&apos;s hybrid system. 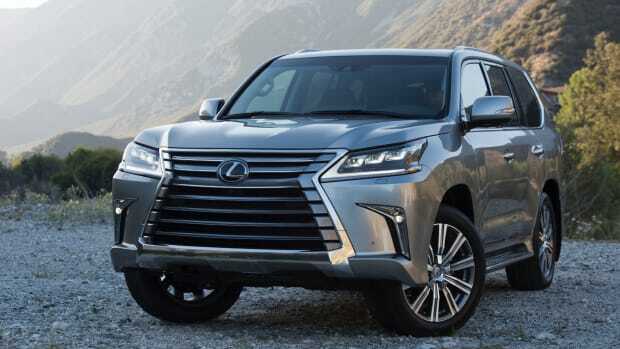 It will also feature optional all-wheel-drive, 17 or 18-inch wheel options, LED headlamps, and even a wireless charging tray.